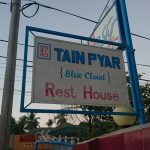 It was a long shot given the fact that virtually no tourists come through Thaton, but we eventually found ourselves at the Tain Pyar Guesthouse on Hospital Street. 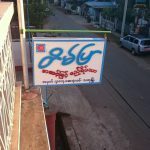 Follow the main road into town until you see another guesthouse on the corner. This particular one won’t accept foreigners, but if you turn right on that street and then turn left, you’ll see Tain Pyar. 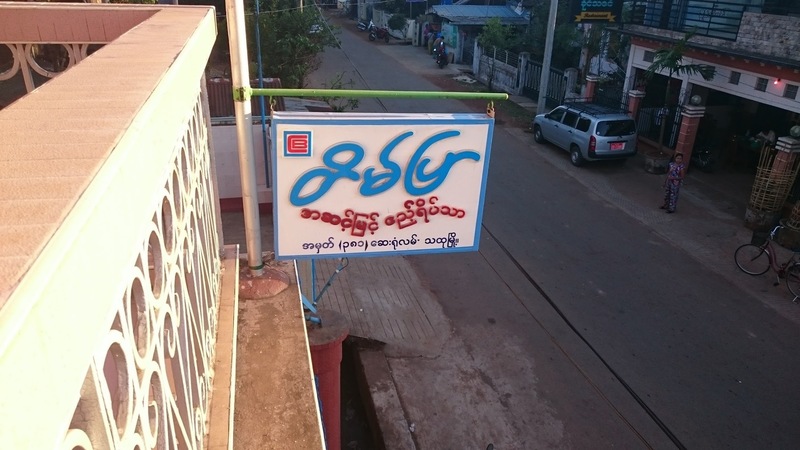 At $15/19,500 kyat a night, you get a small room with two single beds, and a special “Foreigners” toilet (i.e. not a squat job) and shower with hot water that you’ll be given a key to get into. 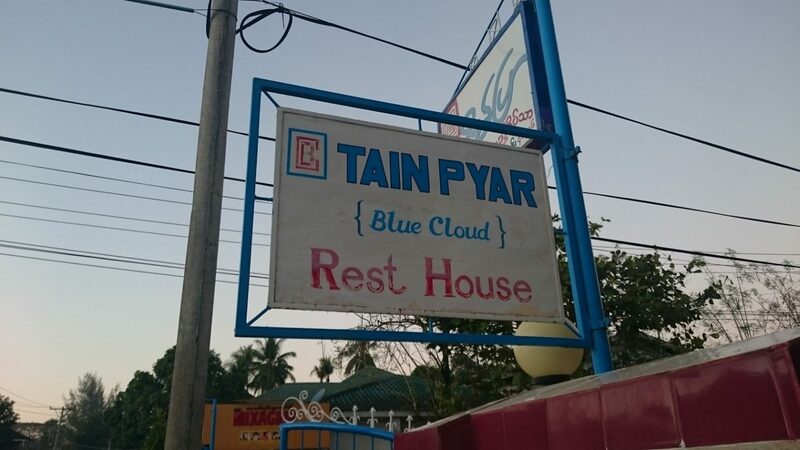 Additionally, Tain Pyar have a deal with the tea shop down the road (leave the guesthouse and go right, then left), and they’ll lay on a generous breakfast of samosas and fried rice the following morning at no extra cost. Careful of the rooms that face the main road, as it remains very loud all night. Bed bugs are also suspect.